Home war of words WAR OF WORDS: Inter collegiate Debate Competition 2018 at Jagran Lakecity University. 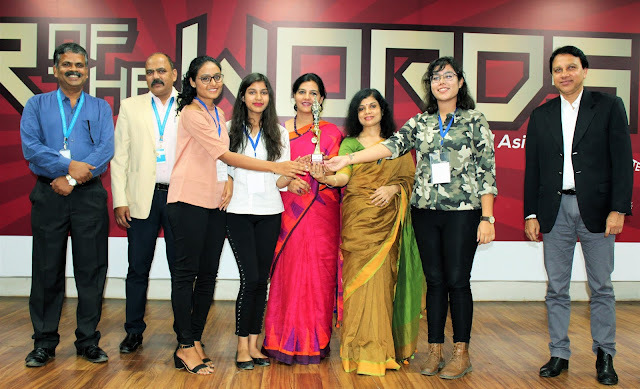 WAR OF WORDS: Inter collegiate Debate Competition 2018 at Jagran Lakecity University. Jagran Lakecity University’s Centre for Professional Skills organized an intercollegiate debate competition “War of Words” on the theme - contemporary discourse in and around Asia on 28th September 2018. The Centre had invited various prestigious universities and colleges from in and around Bhopal to be a part of this event. Participating teams included; The Bhopal School of Social Sciences (BSSS), Institute of Excellence in Higher Education (IEHE), Regional Institute of Education (RIE), Vellore Institute of Technology (VIT), and SisTec Bhopal. Coordinated with the view for providing a platform to foster global competence, nurture international mindfulness, in thought and action, the debate was a first of its kind in Bhopal. It followed an international style of debating done in a relay format where each team consists of three members who put forth their views and arguments, either for or against the motion, in sync with each other. The rebuttals and counter-rebuttals made by all the teams clearly made the competition extremely fiery and action-packed. All the contestants appreciated the format as being challenging and intellectually stimulating. 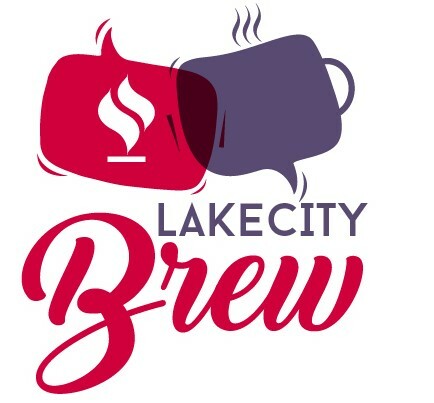 Jagran Lakecity University added yet another feather in their illustrious cap with "Team JLU" making the University proud as they lifted the glittering winner’s trophy on this glorious moment. 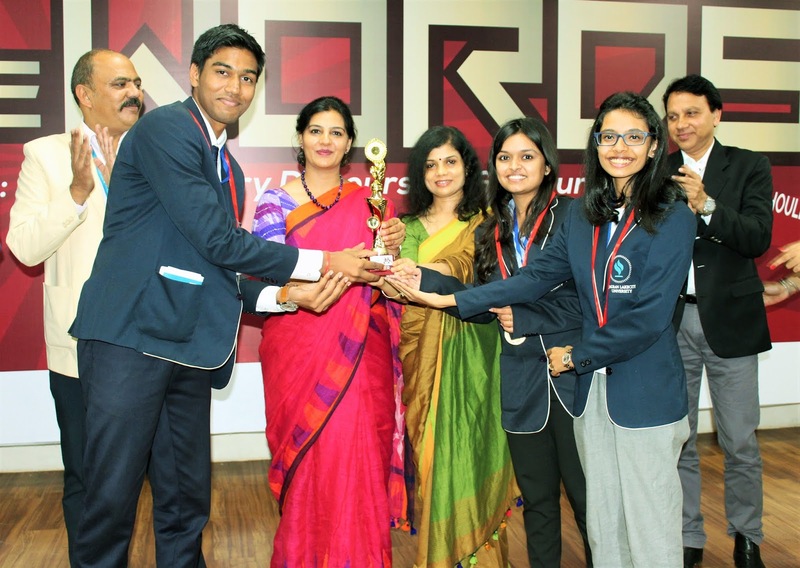 Whereas, National Institute of Fashion Technology (NIFT), Bhopal, went home with the runners-up trophy. 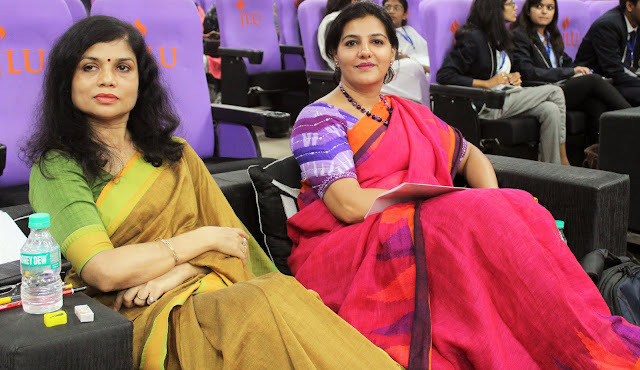 The event was judged by an extremely competent jury including Dr. Seema Raizada, an eminent English language and literature expert with over 30 years of experience, Mrs. Rashmi Golya, an acclaimed national level softs skills trainer, and Prof Diwakar Shukla, an expert in the dynamic area of communication, media, and advertising with more than 3 decades of experience. The winning teams were awarded a trophy and gold medals. Another trophy and silver medals to given to runners-up. All the team members were awarded a certificate of participation.